4-H over the last couple years has had a lasting impact on who I’ve become. 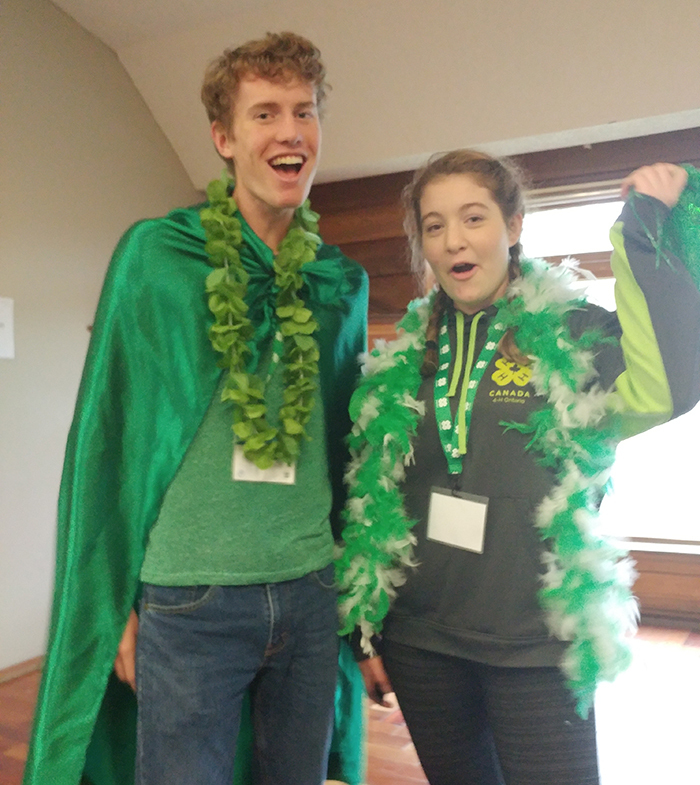 I have become more outgoing, resourceful and apt to help those around me because of 4-H. 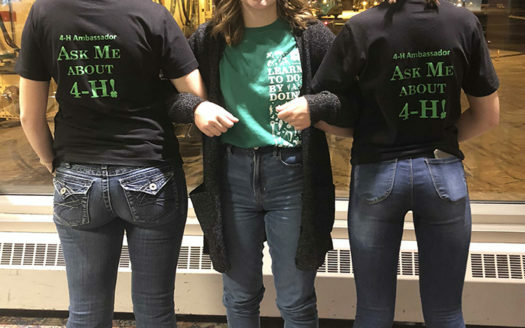 I have attended several provincial 4-H opportunities and have had the privilege to spread the message and ideas of 4-H to possible new members and sponsors. 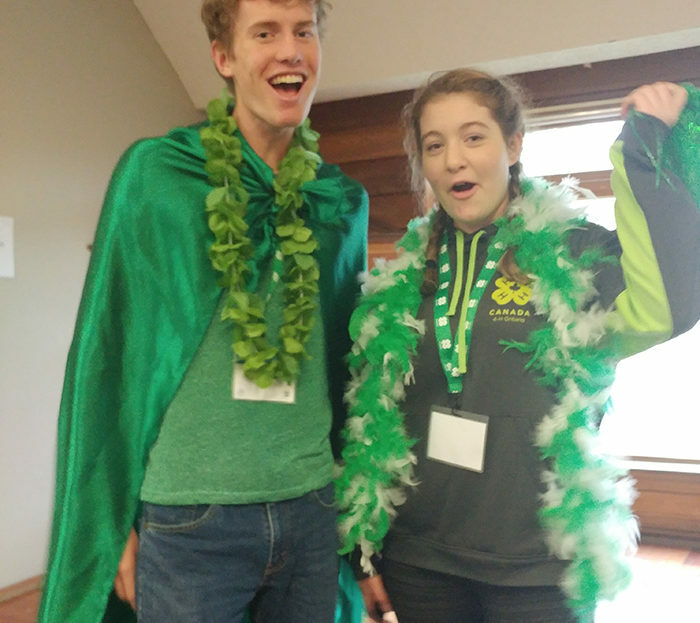 Having the opportunity to be a youth leader, 4-H Ontario Ambassador and 4-H camp facilitator has shown a side to 4-H that I was previously unaware of. 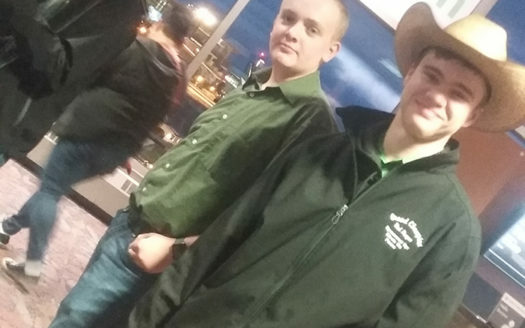 Without the skills I have learned in the 4-H program I wouldn’t have the ability to leave a lasting impact on tomorrow’s youth like I do now. 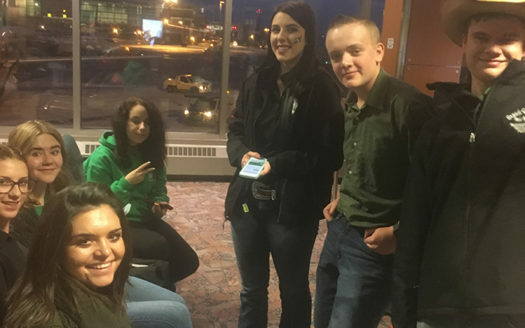 My favourite 4-H memory is now heading out to fairs, camps, and events and seeing people that I had met at previous 4-H events. I love running into people I know and catching up with them. 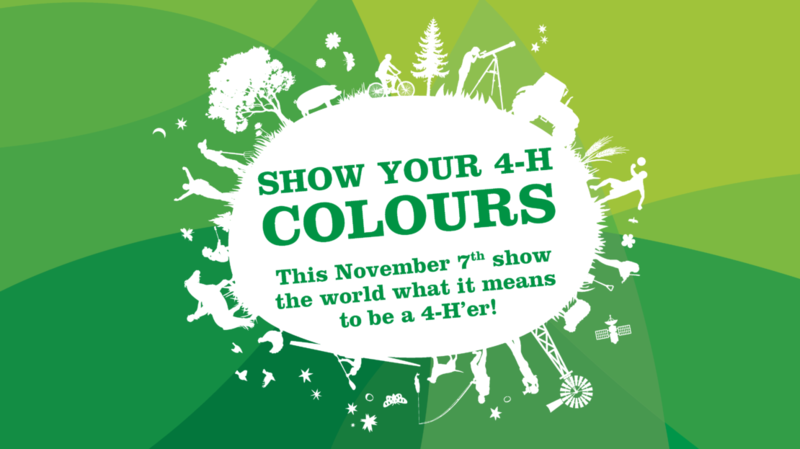 I’m proud to show my 4-H colours today and will be proud to for years to come.